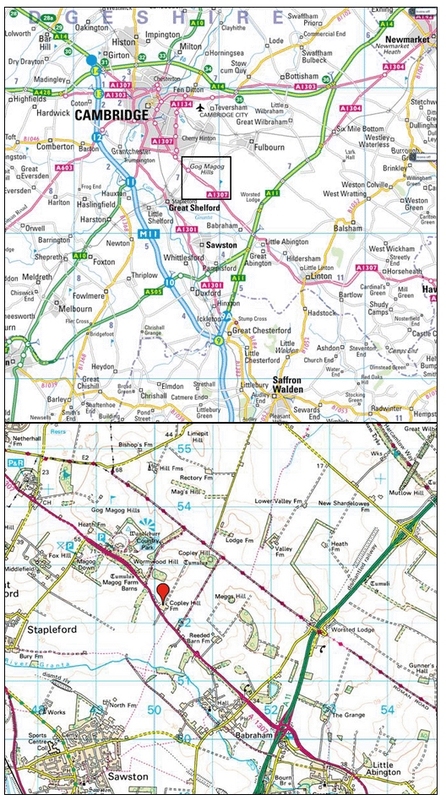 We’re situated just outside of Cambridge and are very easy to find. 1. Make sure it is serviced annually; electric machines need to be safety tested. 2. Use clean and fresh petrol. 3. Check oil levels on machine prior to using. 4. Clean down machine after use. 5. Check lawn for sharp object and debris before mowing. We specialise in garden machinery. 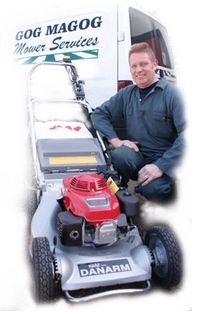 We cover lawnmower sales, lawnmower repairs and generally all aspects of garden machinery, including chainsaws and 2 strokes. © 2019 Gog Magog Mower Services. All Rights Reserved.